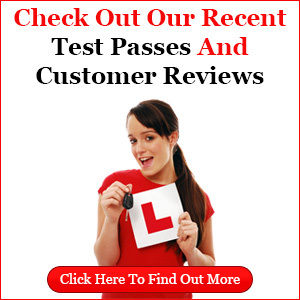 Our website address is: http://www.belfast-drivinglessons.co.uk. We are a rapidly expanding driving school providing driving lessons and intensive driving courses throughout Belfast and all surrounding areas. Contact us today your arrange an initial lesson. Our expert driving instructors have over 50 years combined experience teaching the people of Belfast to drive. We have instructors specialising in: intensive driving courses, nervous pupils, advanced driving techniques and eco-safe driving. If you live outside of Belfast we may still be able to help you. Call us today to find out more. Copyright (2016) | Belfast City Driving School | All Rights Reserved, Belfast City Driving School ltd, Belfast.